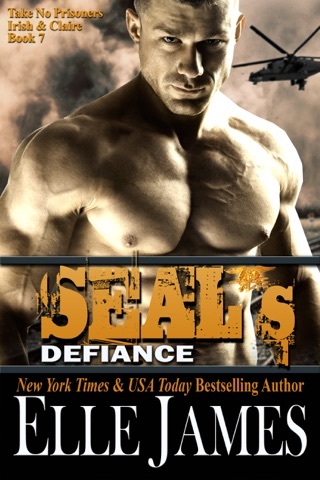 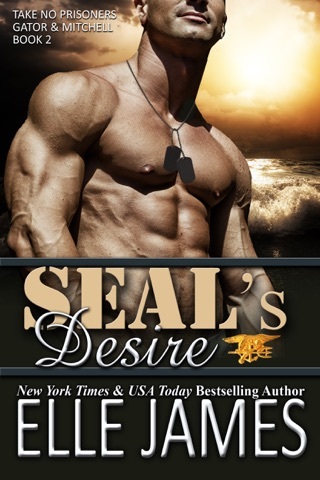 Remy LaDue, hot Navy SEAL with SEAL Team 10, is on a mission. 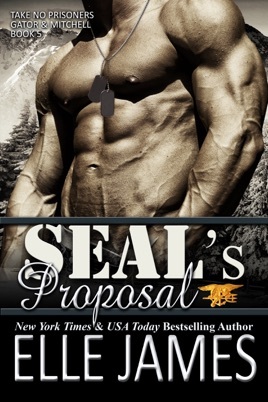 He's planned a special vacation to the Colorado Rockies with the express purpose of proposing to the woman he loves on Christmas morning. 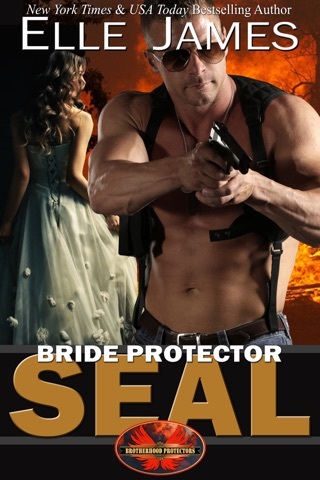 He knows it’s a long shot, with both their jobs keeping them away from each other for months out of the year, but he wants her as his forever lover and will risk everything to marry her. 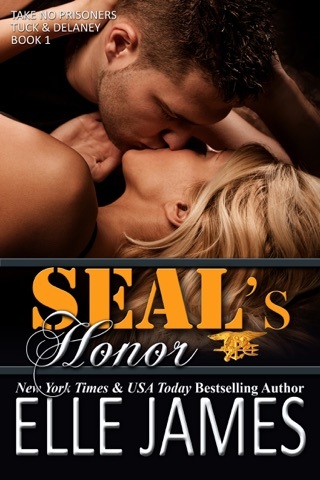 Mitchell Sanders is as dedicated to her work as an NCIS agent as Remy is to his calling as a Navy SEAL. 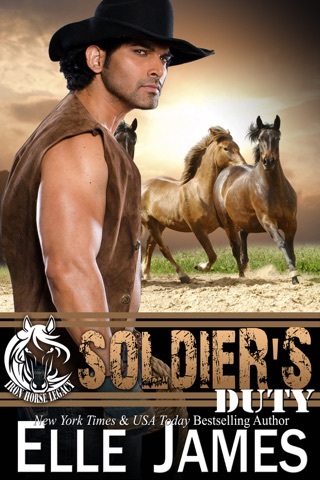 Independent, driven and passionate about justice and protecting innocents, she would no sooner give up her job as Remy. 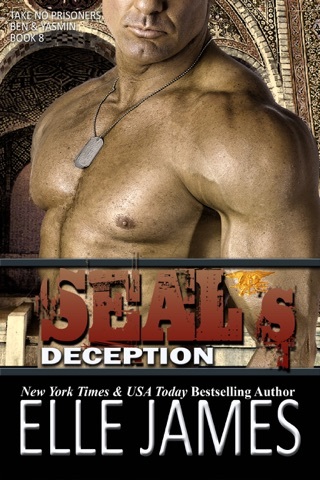 When a criminal she helped to capture and convict escapes on the eve of their departure, Mitchell is torn between sticking around to recapture him and going with Remy, opting to follow her desire this once. 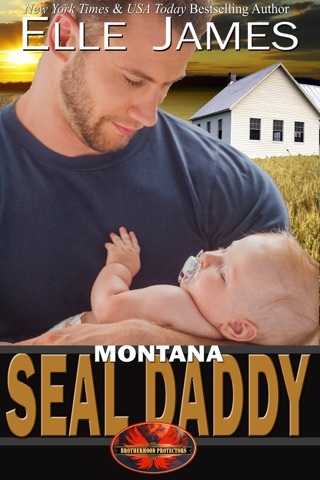 Plans change as the mountains become a nightmare and they struggle to put an end to the threats that plague their idyllic vacation and Remy's plans for his Christmas surprise.